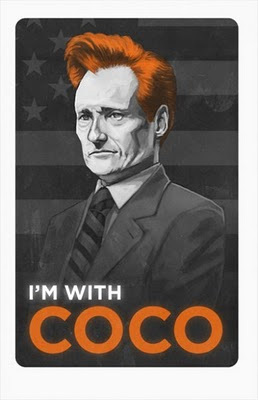 My night isn't complete until I watch Conan O'Brien and Max Weinburg. Needless to say, Jay Leno is on my crap list and I wish that selfish jerk nothing but the worst. This video clip from "Todays Big Thing" makes me happy and Jimmy Kimmel go up a thousand cool points in my book. Enjoy..... and hopefully this makes you realize Jay Leno is a loser. Jay Leno's show was cancelled twice...do you think he has any say or pull with NBC? I don't.